NEW & CURRENT CUSTOMERS PLEASE INCLUDE A BUSINESS CARD IN YOUR SHIPMENT! SIMPLY CUT OUT THE LABEL AND SECURE IT TO YOUR PACKAGE. 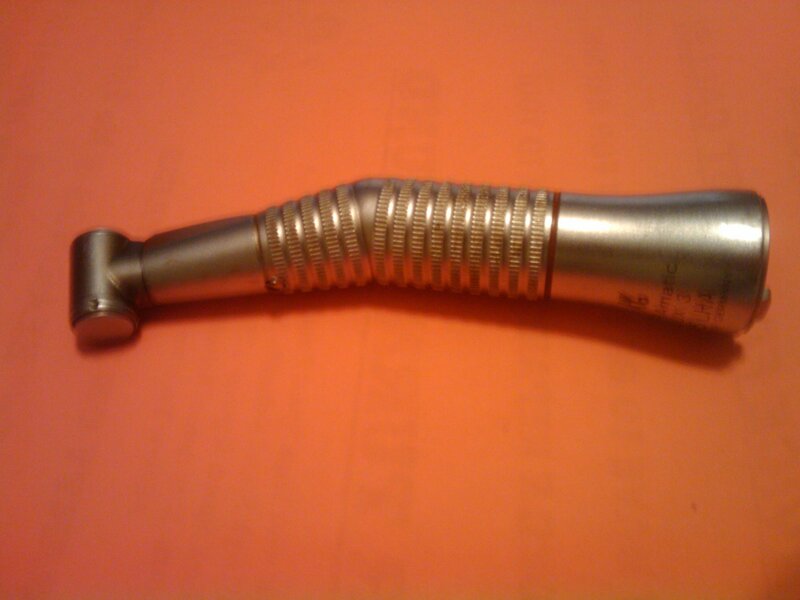 ENCLOSE A NOTE WITH THE PROBLEMS YOU ARE HAVING WITH EACH HANDPIECE. ONLY USE BOXES OR PADDED ENVELOPES FOR SHIPPING HANDPIECES. HANDPIECES ARE HEAVY AND CAN TEAR STANDARD ENVELOPES WHEN THEY MOVE AROUND. TAPE ALL OPENINGS FOR ADDED SECURITY. 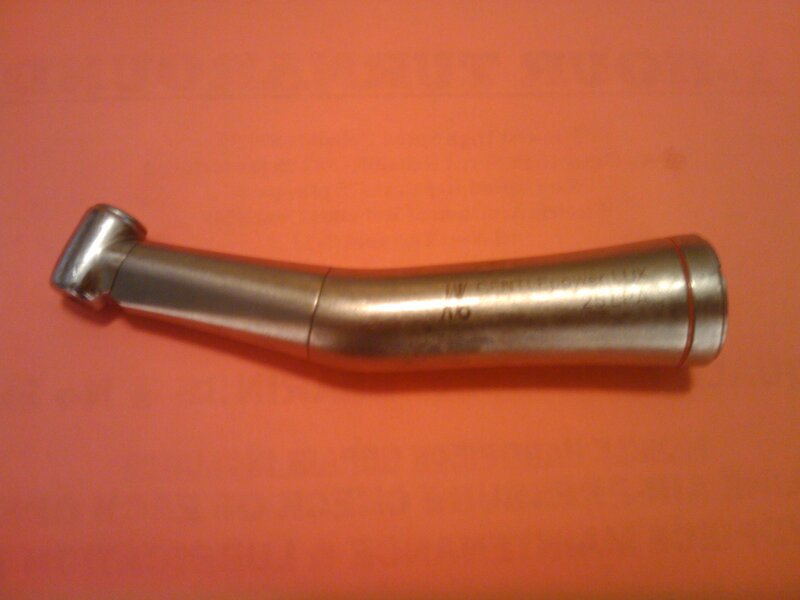 PLEASE CONTACT US BEFORE SHIPPING YOUR HANDPIECE, SO THAT WE CAN DISCUSS YOUR REPAIR. WE WILL ALSO HELP YOU BY REVIEWING YOU MAINTENANCE PROCEDURES TO INSURE LONGEST LIFE BETWEEN SERVICES! WE KEEP EVERY PART IN STOCK FOR A FAST 24 HOUR TURNAROUND! WE GUARANTEE YOU AN HONEST AND HIGH QUALITY REPAIR AT A REASONABLE PRICE! PROVIDE US WITH THE DOCTORS NAME, ADDRESS & EMAIL USED TO RECIEVE THE LABEL!